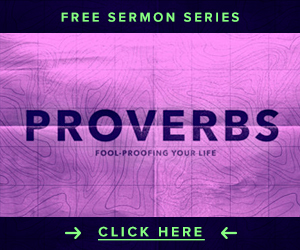 Submit your own finished sermon illustration idea! Be as descriptive as possible on what it’s about. Note: We don’t feature every illustration. If we don’t publish your illustration, we’ll be sure to let you know the reason within a week or so.